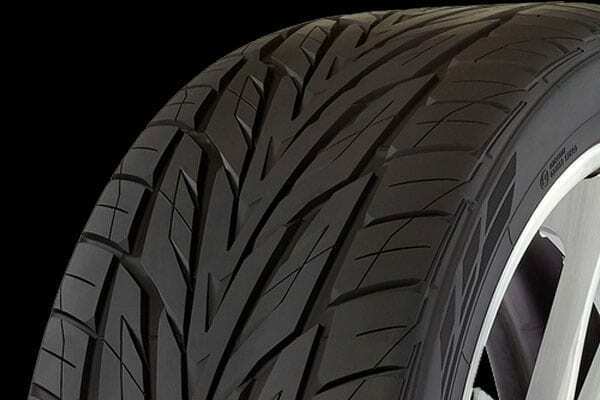 Give your premium truck or SUV the premium performance it needs with the Toyo Proxes ST III tire. This great-looking, smooth-riding tire is built to provide strong traction on dry and wet roads, as well as in light snow. 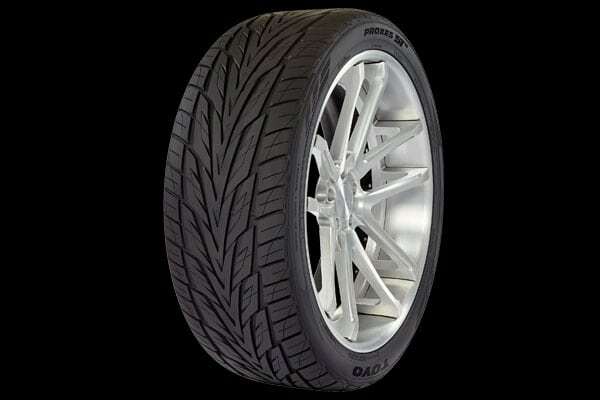 The tread design promotes stability, strong handling and braking, and a quiet ride. Get a set of Proxes ST III and take your upscale rig to the next level.